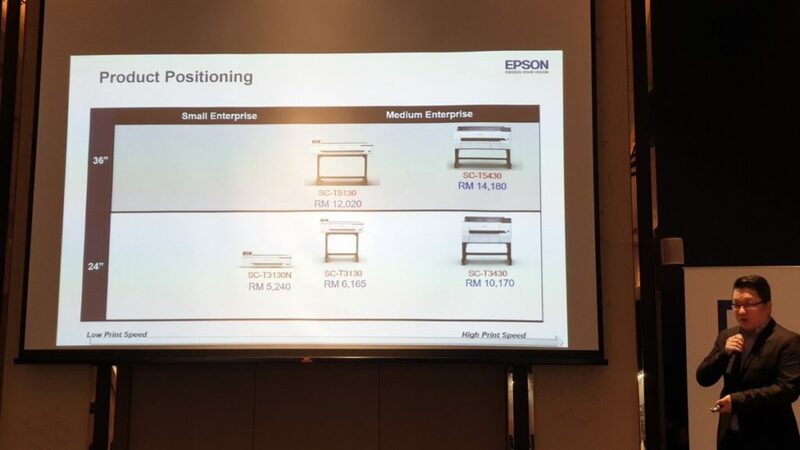 Renowned as one of leading brands for projectors and printers, Epson Malaysia is now delving into the demanding CAD plotter market with the official debut of their T-series SureColor large-format printers that come in both desktop and floor-standing variants. 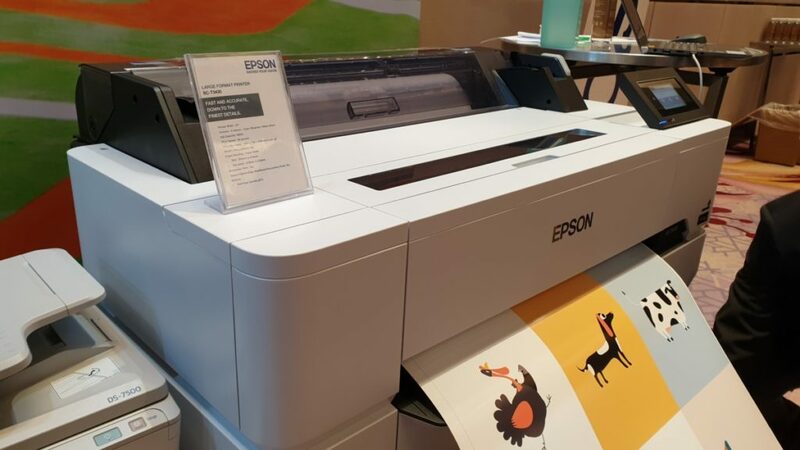 The Epson T-series SureColor CAD plotters boast a small footprint and are designed to meet the needs of a host of industries beyond the usual engineering, CAD and architectural sectors with applications in education, corporate and small offices too. 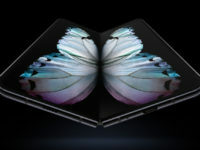 Of note is that the printers are easy to deploy, host integrated Wi-Fi Direct connectivity and set up while featuring professional-grade print quality on virtually any type of paper with up to 2,400dpi resolution on account of integrating Epson’s PrecisionCore Micro TFP printhead technology and Nozzle Verification technology combined with Epson’s UltraChrome XD2 pigment inks. 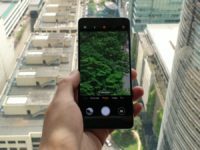 The printers also integrate a 4.3-inch LCD touchscreen, which makes getting about an intuitive process. 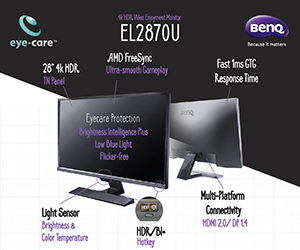 The range of T-series SureColor printers consist of the high-performance 36-inch SC-T5430 and 24-inch SC-T3430 printers that are capable of printing large A1` prints in a mere 22 and 25 seconds respectively. 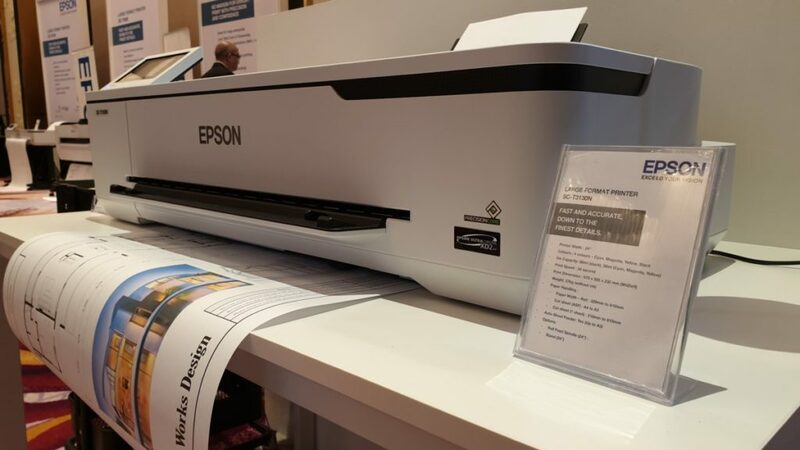 Also introduced are the entry-level SC-T5130 CAD plotters capable of printing crisp A1-sized prints in 31 seconds and the SC-T3130 and SC-T3130N series CAD printers capable of printing A1 prints in 34 seconds. 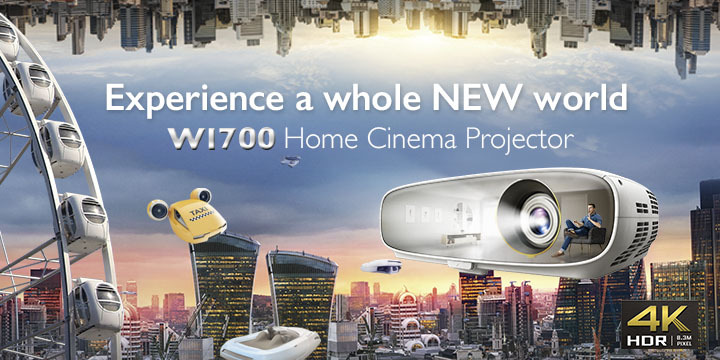 “The new SureColor T-series printers are designed for innovators – engineers, designers and architects, who are looking for a compact large format printer that can fit neatly into their workspace. 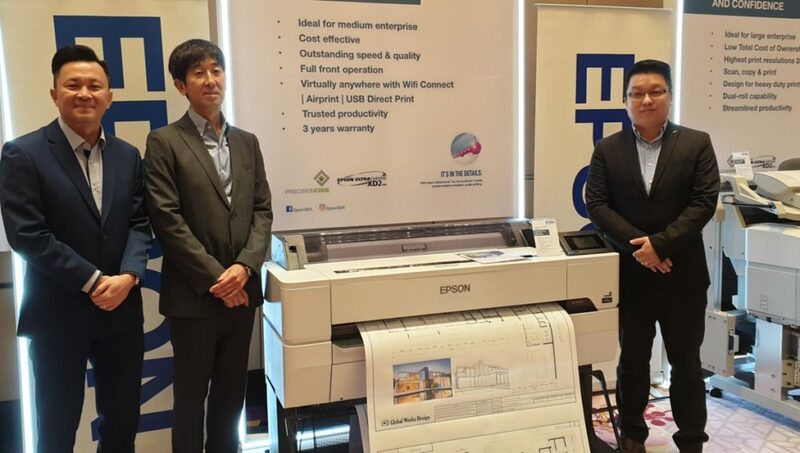 The T-series printers build on Epson’s latest technology to deliver high quality prints, enabling users to wirelesslty produce accurate and vibrant large format prints form their mobile devices directly,” said Danny Lee, Director, Sales & Marketing from Epson Malaysia. 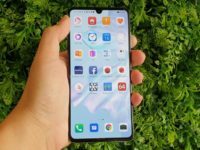 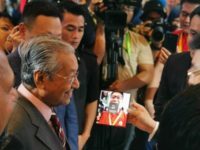 Will Huawei be the first to deploy 5G phones in Malaysia?